A donation of any size is welcome and can be given at the center. Your donation for this Concert of Contemplation will support the mission of DGCEC to grow compassion in the hearts of our community! 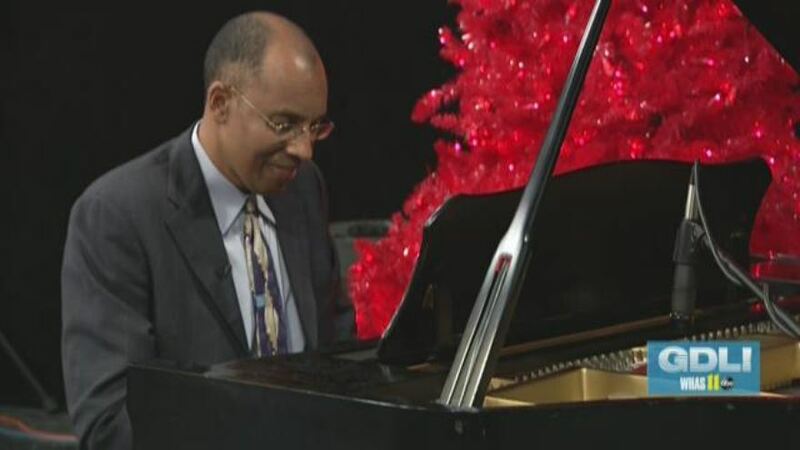 DGCEC is honored to host renowned pianist Harry Pickens for this Concert for Contemplation. Please join us for a meditative and uplifting evening featuring music that is spontaneously created and woven into the participants’ lives. Periods of silent meditation alternate with sacred sound that takes you into an inner place of tranquility and serenity, where you can let go of stress and distraction, relaxing into the presence of the Light of Compassion. The $10 suggested donation will help make compassion education possible at DGCEC. Harry Pickens is an accomplished pianist, composer and educator whose performances have touched the hearts of audiences worldwide. He is Artist-in-Residence for the Kentucky Governor’s School for the Arts and is the 2009 recipient of the Kentucky Governor’s Award in The Arts, the state’s highest honor in the creative and performing arts. Future Concerts of Contemplation at DGCEC will be held on the Sundays of March 27, April 17, May 29, 2016, 7:30pm.